After Logan, Sandero and Duster, the Lodgy will be the next model produced by Dacia starting next spring. The name of the new Romanian MPV is atypical and comes from the English word "lodge", synonymous with house, sensing its potential as a practical MPV. 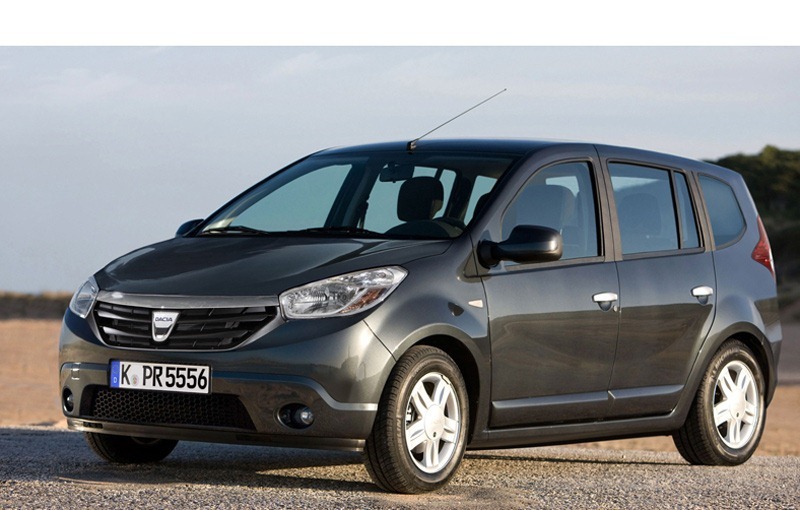 The Dacia Lodgy will be the future MPV model of the Romanian car manufacturer. The Dacia Lodgy will be launched at the Geneva Motor Show in 2012 and has a design that fits in the Mioveni manufacturer lines, but has a distinct personality. 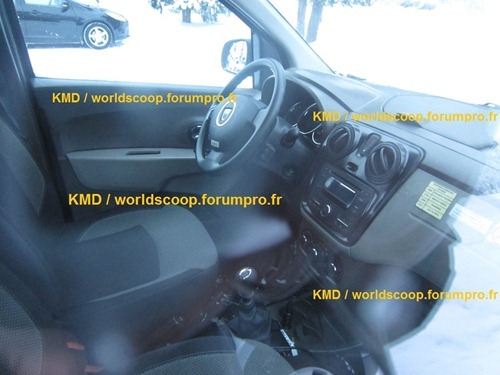 The Dacia Lodgy will be produced for the Western European markets, because in Romania and other Eastern European countries, the MPV models have not found a segment. 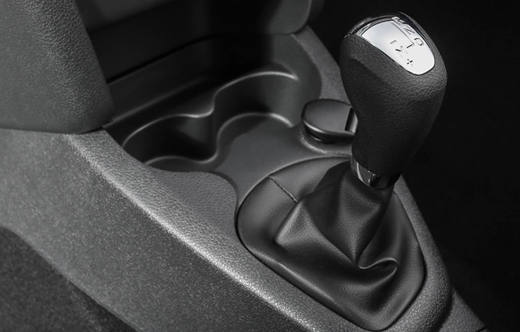 The Lodgy will be the first model in the history of Dacia that will not be produced in Pitesti, the Dacia MPV will leave the assembly lines of the Tanger factory in Morocco. The competition version of Dacia Lodgy, presented last week in France, will be the first MPV in the history of the Andros Trophy. The model (officially called Dacia Lodgy Glace) will take some technical elements and the chassis from the Duster ICE and will have the same V6 engine with 355 HP and 360 Nm and a mass of 950 kg. 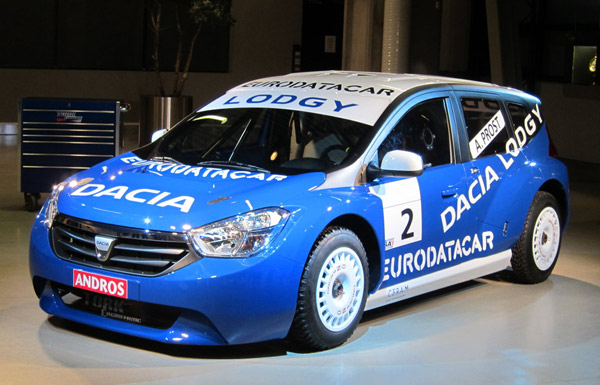 Eric Pasquier, director of the entry range declared for Automarket that the Dacia Lodgy will have two versions: with 5 and 7 seats. Regarding the price, Pasquier declared: Like the Duster and the Logan models, the Lodgy will be a pleasant surprise. Wait until March and will be pleasantly surprised. The Dacia Lodgy will not be a conventional MPV. It will have a clever design that will break the pattern, and that will keep the price difference of around 3000 euros to the rivals.